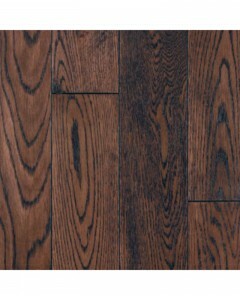 Mullican’s exclusive manufacturing process begins in the Appalachian Mountains of the Eastern United States, which are well known for their prime, slow-growing hardwoods. 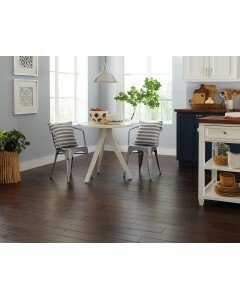 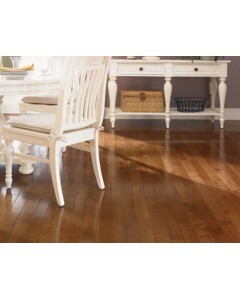 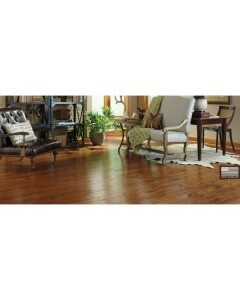 These hardwoods produce consistent grain patterns, color and durability. 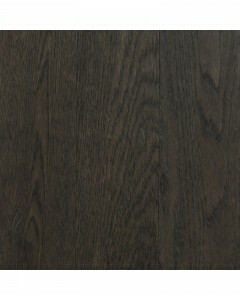 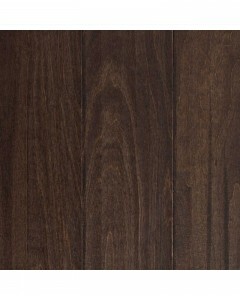 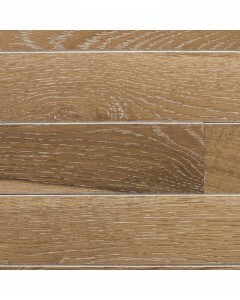 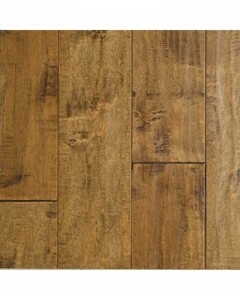 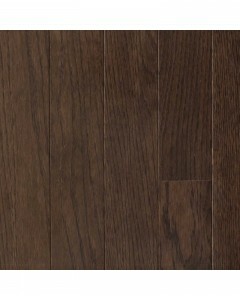 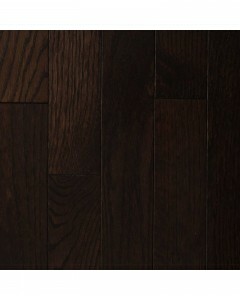 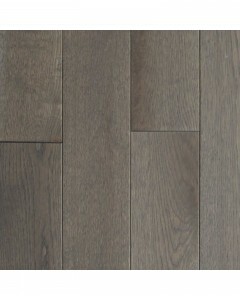 Wexford White Oak - Charcoal 3/4" x 5"
The Wexford Collection is a 3/4-inch-thick solid product that is available in oak. 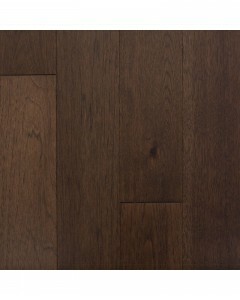 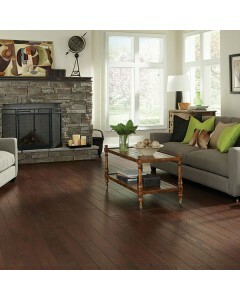 Wexford offers a classic hardwood flooring look that has been enriched with a wire-brushed surface texture. 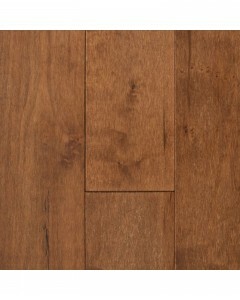 Available Dimensions: 5"
Williamsburg Oak - Autumn 3/4" x 4"
Williamsburg is a truly authentic representation of all that is good about American-made hardwood flooring. 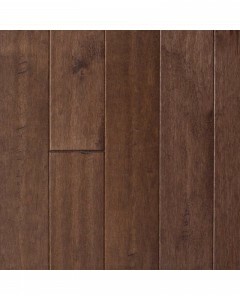 Precision-manufactured from the highest quality Appalachian hardwoods, these finely crafted floors are wire-brushed to create a truly timeless design.Available Dimensions:4"
Astoria White Oak - Cinder 1/2" x 5"
The Astoria collection exudes laid-back elegance with modern day charm. 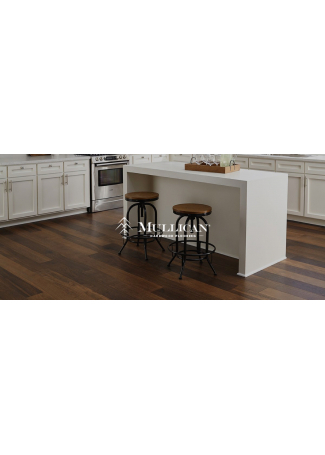 It showcases the natural character of the White Oak species.Available Dimensions:5"
Castle Ridge Birch - Espresso 3/8" x 5"
The Castle Ridge Collection is a 3/8-inch-thick engineered product that is available in birch. 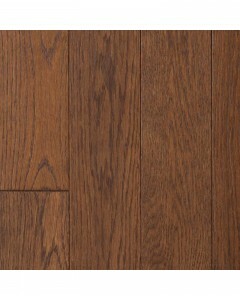 It offers a classic hardwood flooring look that has been enriched with a hand-sculpted surface texture.Available Dimensions:5"